These can be any size with many designs to choose from. 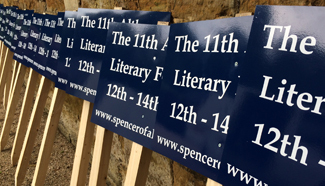 They are great as temporary signs advertising your project, safety signs to protect your site or even something to place outside your business to advertise your “offer of the day”. Your bard design can vary from simple single colour to full colour graphics. Contact us to discuss your requirements.